Swedish starlet Amille is a shining light within the Scandinavian pop scene, set to burn with the brightness of a supernova with her debut, sensual offering ‘Falling’. “Can’t tell what’s right, you turn me inside out” she croons over a barely-there beat that cascades into a synth-driven electronic take, a tale about living in a haze when love tries to tear you apart. After a huge debut live show at Way Out West Festival alongside names including Lana Del Rey, MØ and London Grammar, Amille’s sound, both arrestingly bold yet ethereal, showcases her vocal talent on ‘Falling’, the first taster from her upcoming debut EP due out February 2018 with Roc Nation and fellow Swedish producer Can ”Stress” Canatan. Using her voice as her main instrument is Amille’s strength, bringing to life her vivid imagery that she etches via her first ideas in the night, totally acapella, before the stark instrumentals are added. 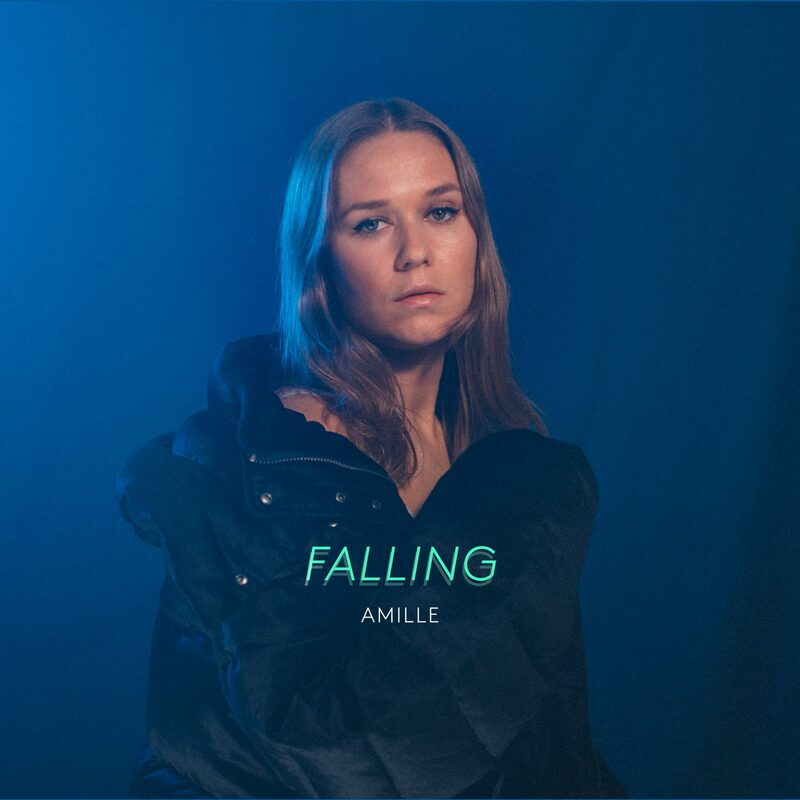 “What I like about the production for Falling is that its a dance/cry song” Amille says, eager to point out how her music and it’s themes can be open to interpretation, but also provide a form of therapeutic release that is both personal to her aswell as the listener, “You can listen to it when you are in totally different modes. It’s both powerful, mellow and makes you want to dance…”. A new concoction worthy of love from her early fans, as well as deserving to put Amille on the map as one to watch for 2018 and beyond, get your hands on ‘Falling’, out now on disco:wax. Glassjaw Announces New Album ‘Material Control’ For December 1.